Tired of those big clunky photo booths with the ugly dark prints? 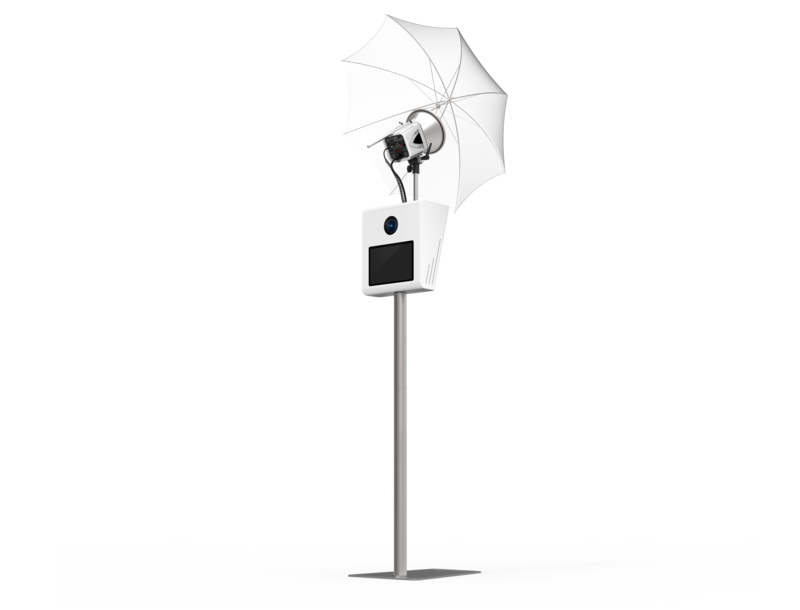 Introducing our sleek, modern and beautiful photo booth! She takes gorgeous bright and clear images and will print a beautiful 4x6 print template for you in under 8 seconds! 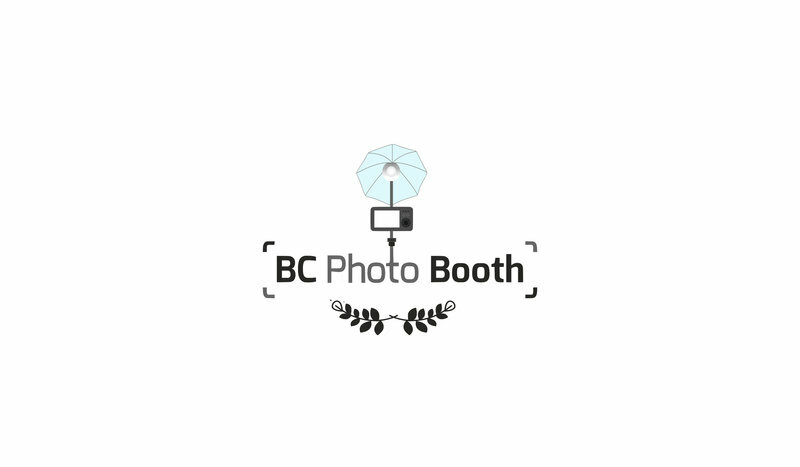 We're HERE TO HELP YOU Capture the memories of your party! No more tacky templates! We will custom design your template to match your theme and decor! From tiny sparkly sequins to large luxe sequins and even mermaid sequin! We only carry the best. From our durable plastic moustaches & lips, glasses, hats, featherless boas & tiaras to our durable signs, grumpy cat & emoji poop big head masks. We got everything. Have a theme? Whether its a Casino theme, Disney Fairytale, Gym/Tan/Laundry, Lawyers office or Construction etc. Let us know! If we don't already have them we will find them! Our high quality professional printer will print your 4x6 template in under 8 seconds. Thats HALF the time of most other booths. No more feeling like you're watching paint dry! Can't wait to show off your photo?! Share your template or GIF immediately via text message straight from the photobooth! Our fully trained and awesome Booth Attendants will always be there to help you with anything from the props, prints, texting the images to yourself or even posing! And most importantly to make sure the booth runs smooth throughout the night! Lighting is the most important element in capturing a great image. That's why we use a professional studio strobe with a white umbrella to create soft beautiful consistent light for every shot! We carry a large selection of high quality props so we're guaranteed to have at least a couple items that match your theme! High quality professional prints in under 8 seconds! Immediately share your photo or GIF via text message straight from the photobooth! Professional Studio Lighting for perfect shots every time! Our Awesome Attendants make sure everyone has a great time in the photo booth and everything runs smoothly! "BC Photobooth was great! We had them come to our Christmas Party and their props were so much fun! They even had props that were appropriate for our firm – gavel, legal wig, etc.! Elisa was so easy to work with while we were organizing the event and Jessica was great the night of. Thank you!" 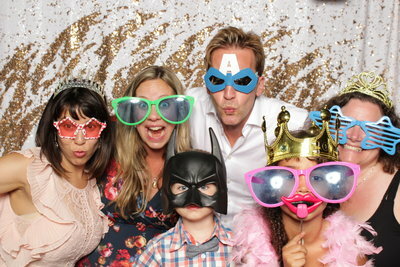 BC Photo Booth was there for our wedding celebration and they were a huge hit with our guests (of all ages). The costumes were fun, the photos are of very high quality, and we'd definitely book them again. Thank you! "Jessica was sweet and professional and even started helping out with setting up chairs at the tables because I got a bit behind, so awesome!!" 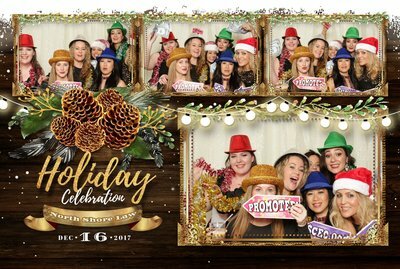 "BC photo booth is an amazing company! Highly recommend them for your wedding or next event! 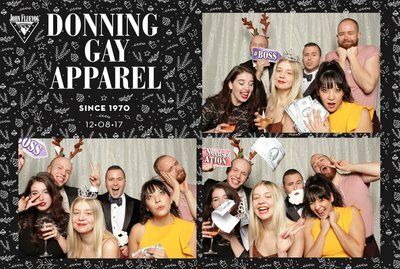 Our guests loved being able to take home their silly pictures taken at our wedding!"